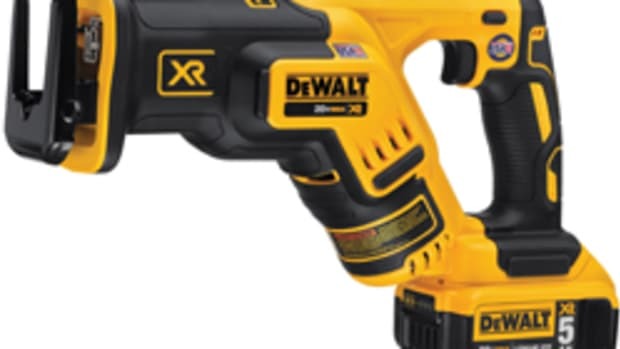 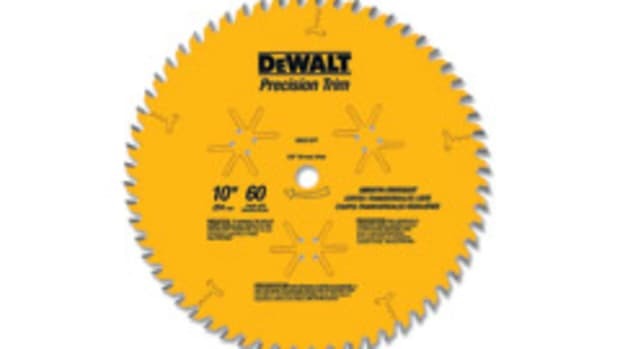 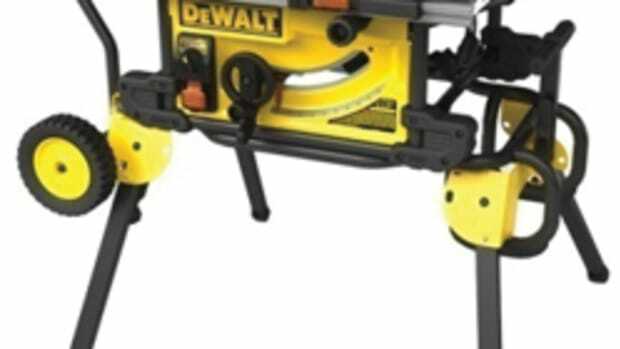 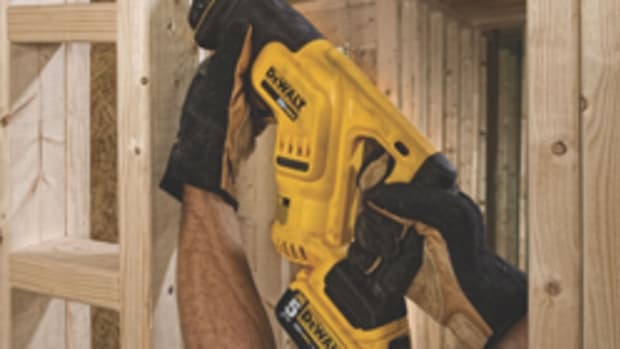 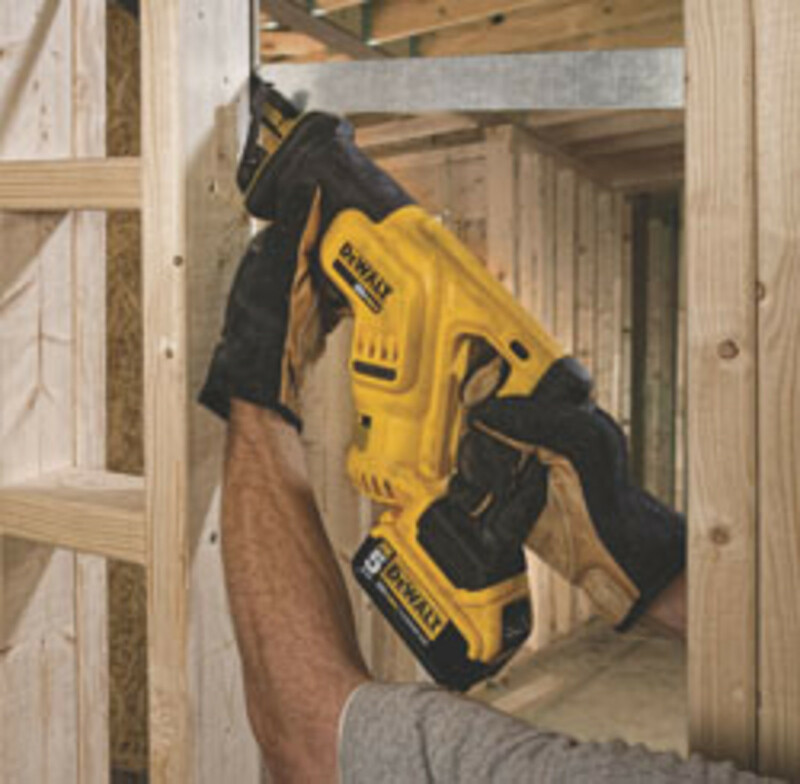 DEWALT introduced its new 20-volt MAX lithium-ion reciprocating saw, model DCS387, featuring a compact design for making cuts in tight spaces such as in between studs, under sinks and in corners. 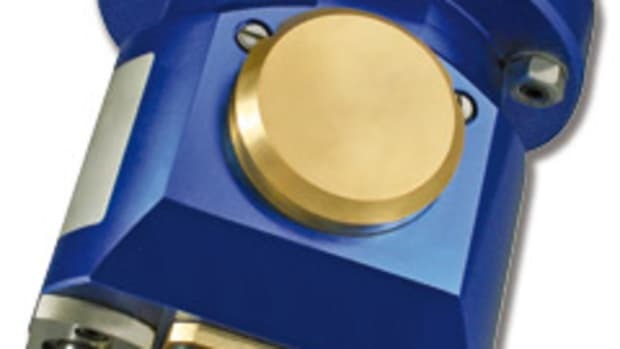 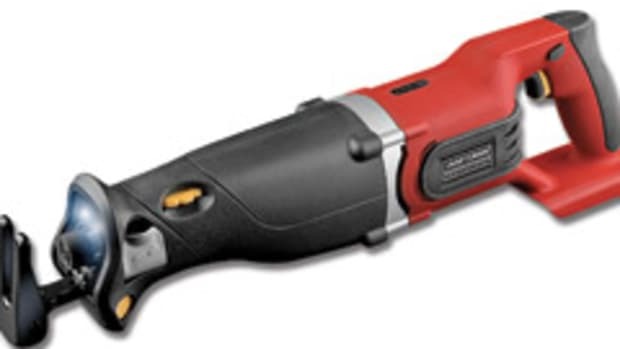 It is 2-1/2’’ shorter than the previous model, measuring 14-1/2” long and weighing about 5 lbs. 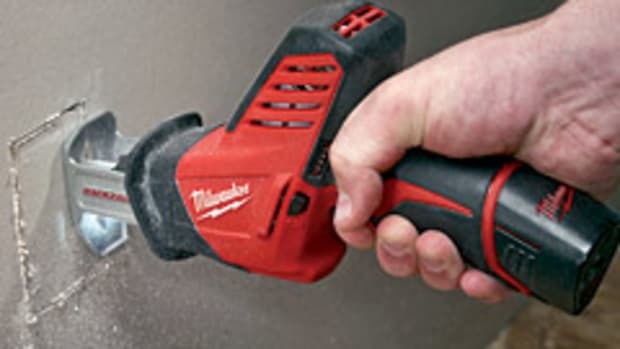 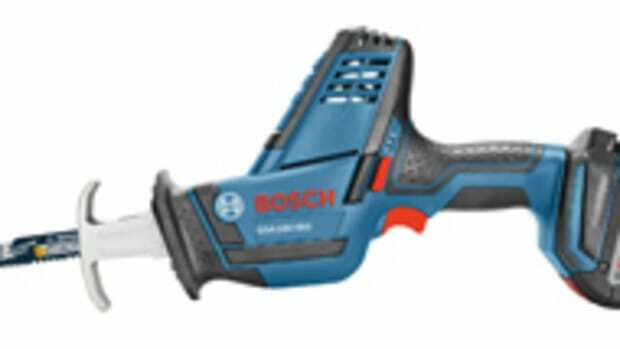 It retails for $129 as a stand-alone tool or $259 in kit form, which includes a carry bag, 5.0 Ah battery and charger.